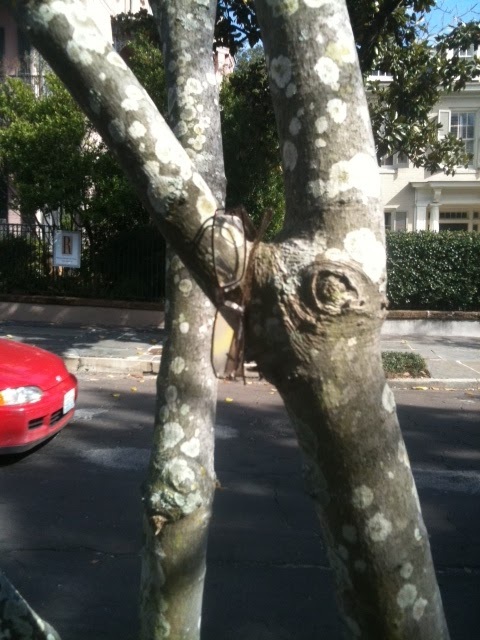 You are at:HomeUncategorizedDid you lose YOUR glasses? New Orleans. Are they yours? This is a true story. I witnessed the interaction. I changed the names. Bill & Doris are not my parents. Proceed. Bill lifts up his newspaper, but doesn’t find his glasses there. He walks over to the end table in the living room, still no glasses. Bill and Doris begin frantically looking everywhere. Doris checks the kitchen counter. Bill goes into his bedroom and checks the nightstand. They both look over every inch of the living room where Bill saw his glasses last. Thirty to forty minutes of searching continues. It may have possibly been 5 straight hours of searching. Unsuccessful searching. Finally, they face each other in exasperation. She slowly takes them off. If you are interested in becoming involved with Juice in the City, a fun company that sources local deals in your area, please read the post by Gigi from Kludgy Mom regarding some upcoming opportunities. In my area (hello Houstonians! 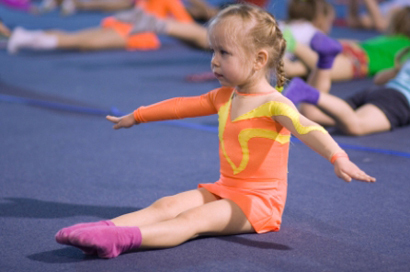 ), Iron Cross Gym in Richmond is offering a month of gymnastics for $30 for your little one. Perhaps if Doris’s mom had given her the gift of gymnastics when she was young, she would have been a quicker thinker and more aware of her surroundings. Thanks to gymnastics lessons when I was young, I am now able to do a a round-off flip-flop topped off with a Russian the first thing every morning and I never lose my glasses (I had LASIK). Don’t you want to give such a gift to your child? Do you want her to wear someone else’s glasses when they are old? Don’t you see the obvious connection here?? Go HERE for your deal.